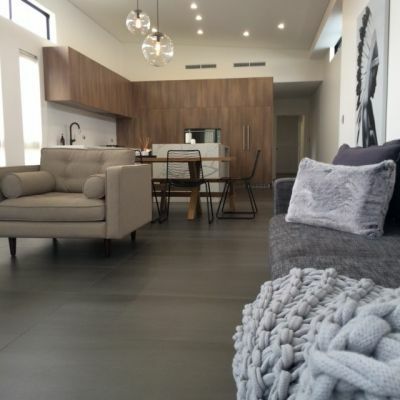 Luxe Ceramics in Bibra Lake are importers of floor and wall tiles. We source the latest colours, sizes and trends from around the globe. 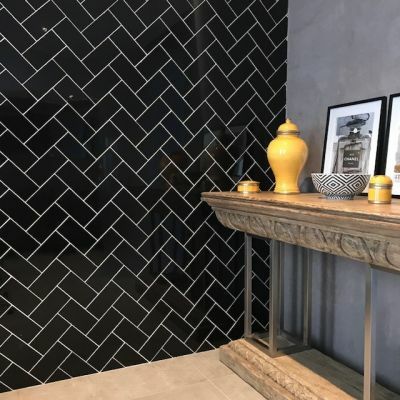 We pride ourselves on offering top quality tiles at affordable prices. We also have our own professional installation team and offer this service at a very competative rate. 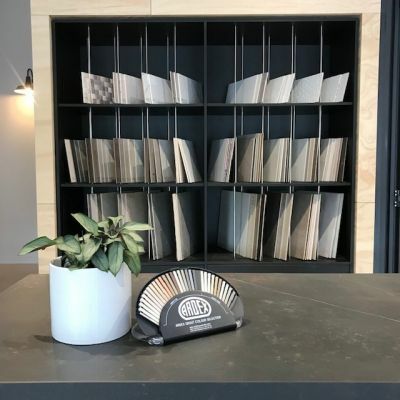 We have just moved to a brand new showroom which not only showcases our amazing tiles, but also Italian-made cabinetry. Come and see us today for a chat. Check us out on Instagram and Facebook.